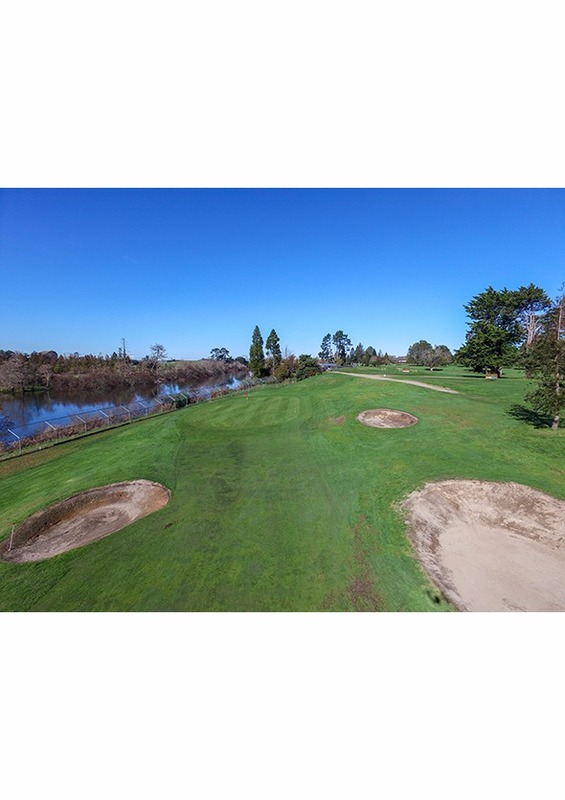 This beautiful par 5 at 450 metres stretches alongside the Waikato River showcasing brilliant views from the green. 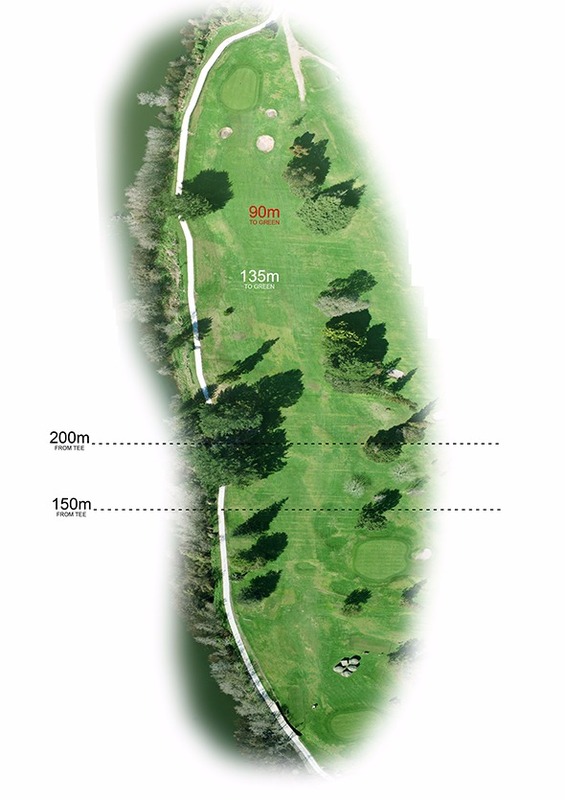 The out of bounds protects the entire left side of the hole. 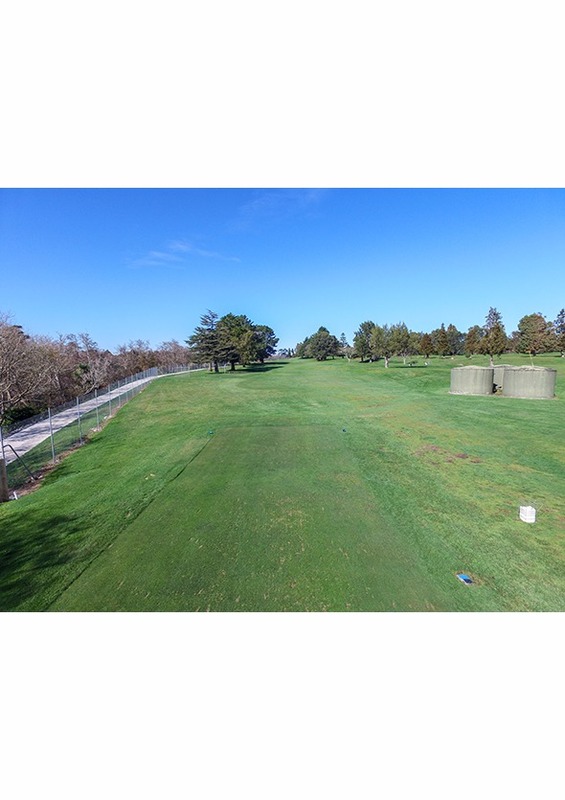 This troublesome hole is a must to hit the fairway. If you’re going for the green, it's a risk or reward shot. Severe slopes and bunkered well around the green, making this one of the hardest greens to hit.